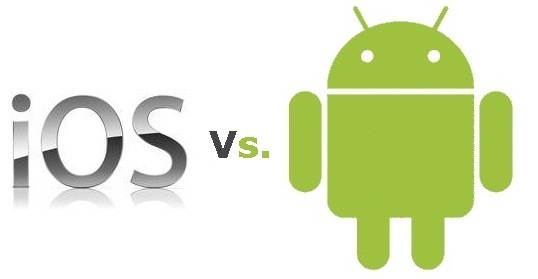 Nowadays, mobiles are not only getting better in terms of technical specifications but also becoming cost effective.The mobile market has a range of budget smartphones that do not burn a hole in your pocket. Our top picks listed here are all available for less than Rs.10,000. All 5 mobiles come with a dual-SIM option and offer 4G support. All of them are equipped with a 13 megapixel rear camera and a 5 megapixel front camera for those gorgeous selfies. 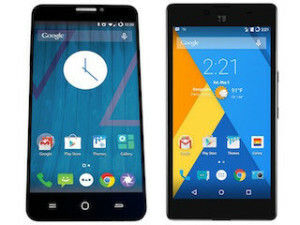 Micromax launched the Yu Yureka Plus smartphone in July 2015. This is a mobile that offers great specifications at a less price. It comes with a 5.5 inch touchscreen display. It is powered by a 1.5GHz octa-core Qualcomm Snapdragon 615 processor. It runs on Cyanogen OS 12 and can record full HD videos at 30 FPS. The 2GB RAM makes the phone capable of handling gaming and multi-tasking. This brand of mobile is only available online and is popular on e-commerce websites. While the battery life is average, the mobileâ€™s powerful processor, attractive features and modest pricing make it worth a buy. Meizu is a Chinese brand that is relatively new in the Indian market. 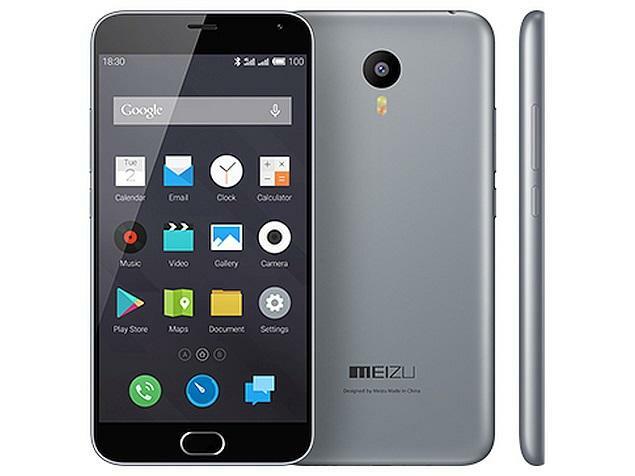 The Meizu M2 Note has a 5.5 inch HD display with thin bezels on the side. The design of the phone is impressive. It is slim and quite light at 149 grams. It has a Mediatek octa-core 1.3 GHz processor and is available in storage variants of 16 and 32GB. The screen made of tempered glass provides protection against drops and scratches. 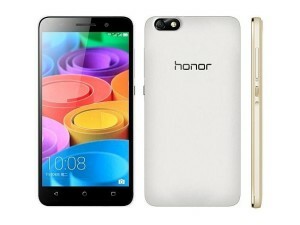 The specifications and features offered by this phone are worth double the price. The K3 Note was the first phone to offer full HD display in the under Rs.10000 segment. It runs on a 64-bit octa-core 1.7 GHz Mediatek MT6752 processor. This mobile has all the features expected from a good smartphone. It comes in a 16GB storage variant that can be extended up to 32 GB. With its sharp display, good battery life and outstanding performance, this mobile is an attractive option in smartphones of this price range. You can avail these products from leading online website snapdeal. For more offer and deals on mobile phones visit CouponzGuru.com. This phone has a simple design with a plastic body, but the aluminium frame inside gives it good stability. 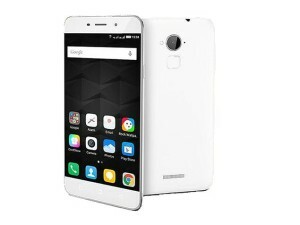 It is one of the low budget phones in India that offers a fingerprint scanner. You can protect apps installed on the phone using the built-in â€˜FP-lockâ€™ and use the fingerprint scanner to unlock them. It has a 5.5 inch HD display and runs on a 1.3 GHz 64-bit Mediatek MT6753 octa-core processor. Its 3GB RAM is the highest that you can get in a phone of this price range. 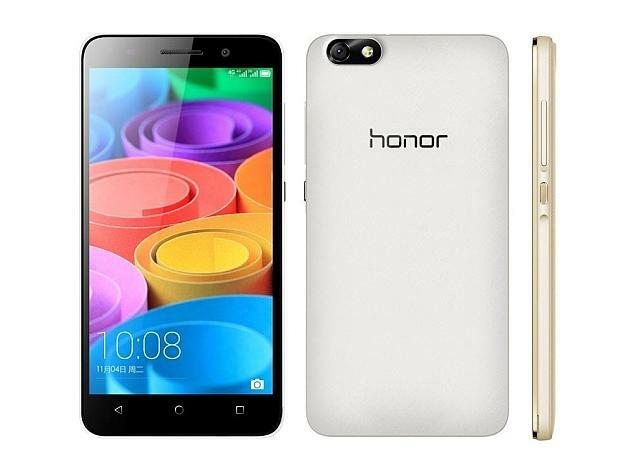 Launched in March 2015, the Huawei Honor 4X has a 5.5 inch screen with HD display. 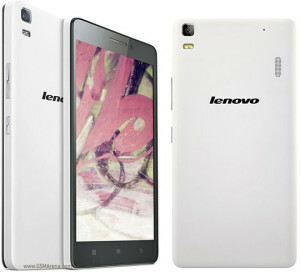 It has a 1.2 GHz, Snapdragon 410 64-bit processor. 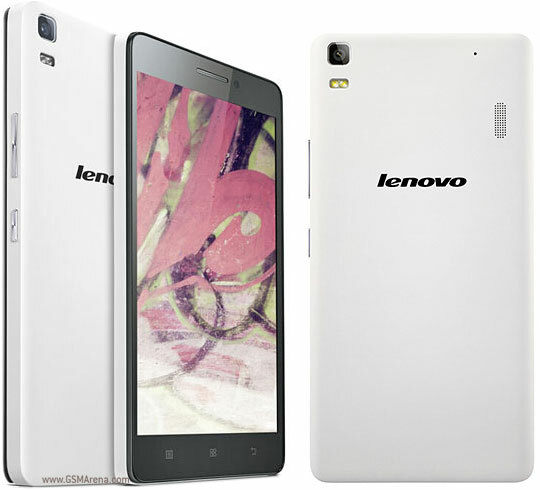 This mobile is capable of delivering an impressive desktop like performance. It has an 8GB storage that is expandable to 32 GB. The mobileâ€™s 3000 mAH battery provides uninterrupted service for a couple of days.If you are looking for good battery life, then this mobile definitely meets expectations. All these phones offer an excellent value for money, and are available at online stores.